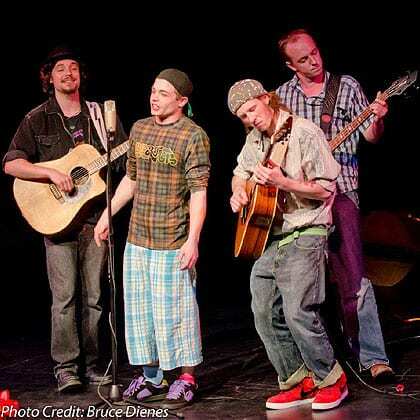 The Funtime Brigade is an exciting new band from Wolfville, Nova Scotia. They take folk, hip-hop, funk, rock, and a dash of jazz and blend it all together into a sound unlike any you’ve ever heard. With powerful original songs, and jaw dropping harmonies, you’ll definitely want to make time for a good time with the Funtime Brigade this year at Deep Roots.